Bad bots are evolving and are more sophisticated than ever. While the goal of each bot operator might be different depending on their industry, bots are the tool of choice and are vital to their success. No organization – large or small, public or private – is immune. Increasingly, bots are mimicking real human workflows across web applications to “behave” like real users. 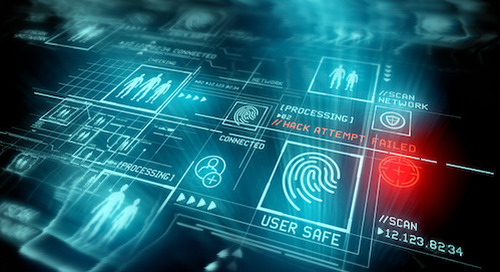 Advanced attackers now show definitive behavior that they know about the technology they’re trying to defeat, and they’re continuously learning how to adapt their tactics. The bot arms race is very real; bot defenders and bot operators are playing a continual game of cat and mouse. 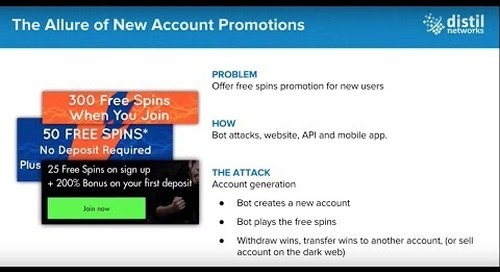 Gaming websites are one of the prime targets for bad bot attacks, so we recently took a closer look at the particular risks faced by these and other vulnerable businesses in an interactive webinar. 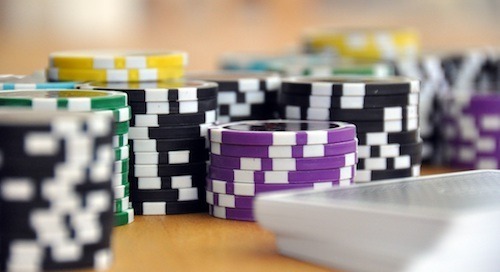 There are 10 to 1 odds your gaming website is being compromised by online bots. 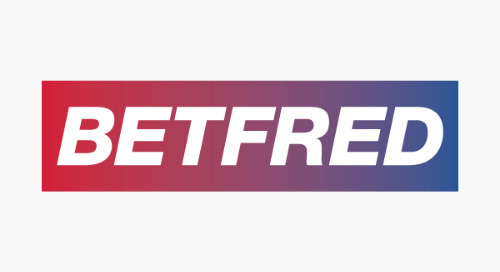 Click here for more information on preventing online casino fraud and losing revenue. The Ultimate Guide On How To Prevent A Brute Force Attack. There are many reasons for wanting to takeover accounts and many types of accounts to takeover. These brute force attacks can be prevented. What is Carding, Card Cracking and Cashing Out? 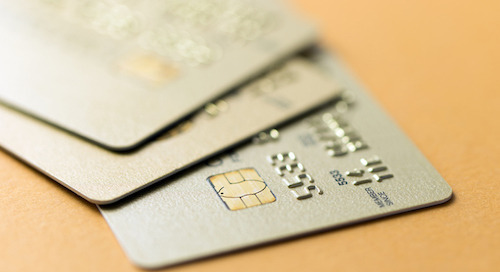 Learn how payment websites can prevent this from happening and what solutions are available to stop card cracking. Most APIs back basic capabilities for detect and block bots. Learn how Distil protects apps from bad bots and bot mitigation to mobile app APIs. Credential cracking and credential stuffing are two of the ways that hackers use bots to compromise your website security. Ready for the good news? 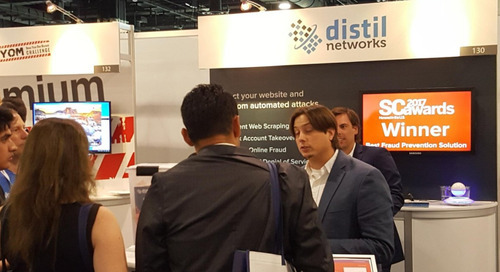 Distil Networks blocks every OWASP automated threat. 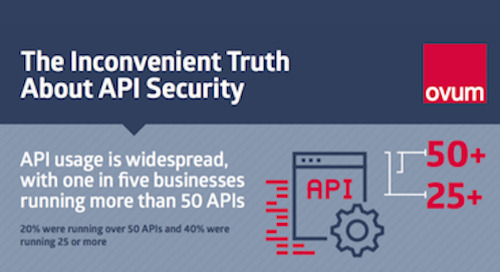 The Inconvenient Truth About API Security: Infographic. Who should be responsible to API Security? API Developers or Security Team? 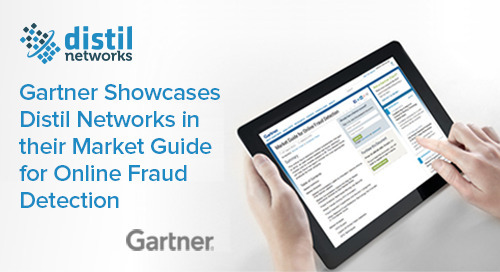 Web scraping, bot mitigation and API security were on the tip of analyst’s tongues at Gartner IT Security Risk Summit 2017.